It’s that time of year again — the time when you, your family, and your friends will start using your pool more frequently. As spring temperatures continue to rise, you want to do everything possible to make sure your pool is properly maintained so that it is ready to use at a moment’s notice. Pool maintenance is easy when left to a team of professionals like the pool care technicians here at 360 Pool Services, and today, we’ll review a few essential tasks that you can complete in between cleanings to keep your pool looking its best and functioning most efficiently. Let’s get started! Leaves, bugs, and other types of debris can have a negative effect on the quality of your pool water, especially if they are not removed quickly and they make their way to the bottom of the pool. It is best to remove large pieces of debris as soon as you see them, and using a net skimmer at least once a week can help eliminate surface contaminants while enhancing the cleanliness of the water. Several different systems and components work together to ensure that your pool stays clean and healthy. While they are essentially self-sufficient, it is a good idea to check on them at least once a week to make sure they are functioning as they should be. In between your pool cleaning services, be sure to check the water circulation system, the filter, and the motor to ensure they are running properly. Checking chemical levels in your pool water is one of the most important pool maintenance tasks that you can do in between pool cleaning services. If the chemicals become imbalanced, there is a risk that bacteria and algae could begin to form in the water, or you might experience skin irritation when you swim. At the very least, check the pH levels in the pool to ensure that they are within normal range. No one wants to swim in a dirty pool. Even if your pool water is sparkling clean and chemicals are properly balanced, dirty tiles can be detrimental to aesthetics and the overall health of the pool. Brushing and wiping the pool tiles takes very little time and can be very beneficial when done at least once a week. Doing so allows you to easily remove possible buildup and stay ahead of your pool cleaning and pool maintenance tasks. 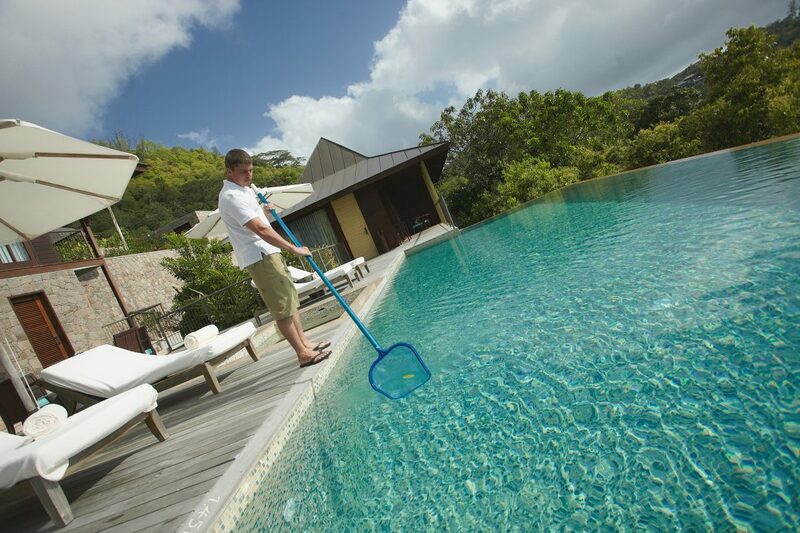 Searching for Reliable Pool Maintenance and Cleaning? We are willing to bet that you enjoy the fun and relaxation that your pool provides you and your family. As your go-to pool care team, 360 Pool Services is happy to offer pool maintenance in Phoenix and the surrounding area that will keep your pool looking and working its best all year long. 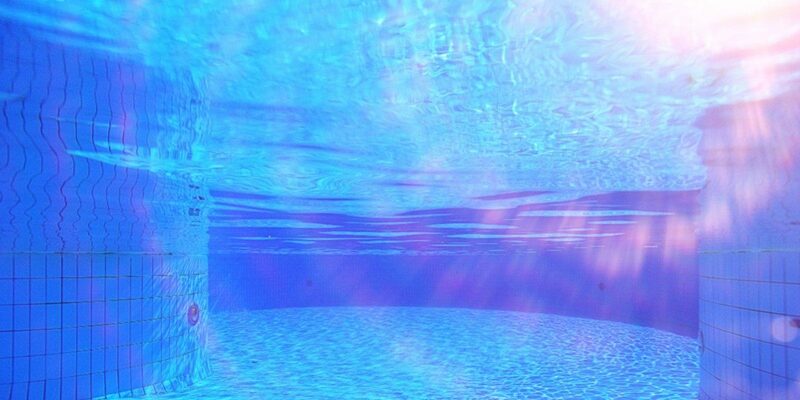 We are also happy to answer any questions that you have about maintaining your pool between cleanings. Check out the wide variety of pool cleaning and pool maintenance services we offer, then contact our team today! ©2018 360 Pool Services. All Rights Reserved.